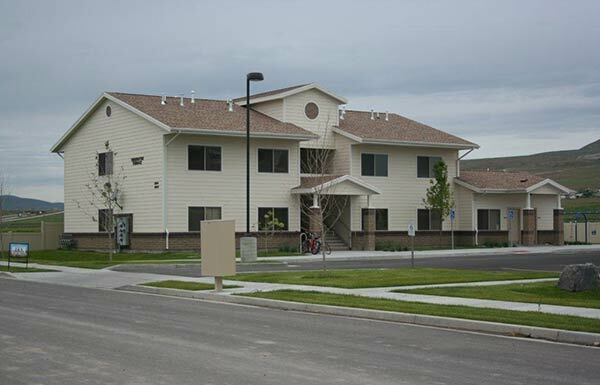 Neighborhood Housing Solutions has developed several affordable rental housing communities across the state of Utah. These communities provide nearly 300 housing units for low-income households, seniors, and people with disabilities. Looking for a comprehensive list of all low-income affordable rental housing? 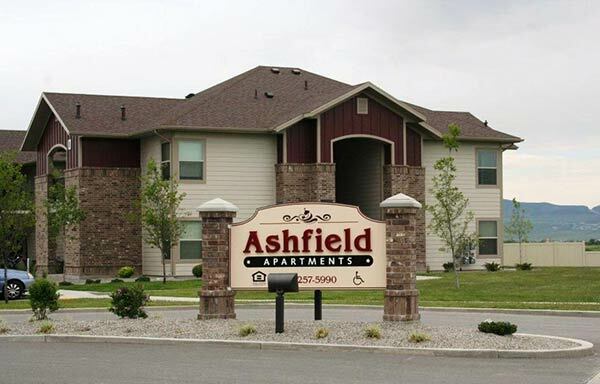 Ashfield Apartments is a 48-unit apartment community located at 2711 West 450 North in Tremonton, Utah. It has 24 two-bedroom/two-bath and 24 three-bedroom/two-bath apartments, and rents are very affordable! Free amenities include covered parking, balconies, dishwasher, washer and dryer hookups, a community building with a workout room and laundry room, and a nice playground for children. Apartments are Energy Star rated for low monthly utility costs. For more information, please visit The Sellers Group. Tremonton Terrace, located at 2696 West 450 North in Tremonton, is an affordable rental property for agricultural processing employees. The property has 8 two-bedroom and 4 three-bedroom units; the two apartment buildings are designed as two-level garden style apartments, with parking located between the two buildings. There is an on-site laundry room and hook-ups are available in each unit. Rents are very affordable, starting at $400/ month. In addition, the buildings exceed Energy Star requirements, which keep monthly utility payments low. 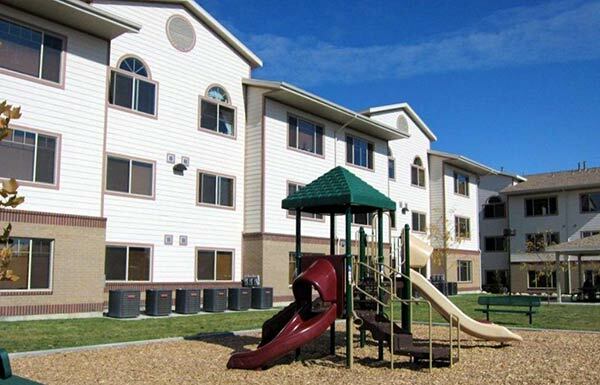 Vernal Gardens is a 48-unit apartment community located at 342 South 1350 West in Vernal, Utah. Ideally located in a residential subdivision close to shopping and restaurants. This beautiful new development offers 12 one-bedroom, 24 two-bedroom and 12 three-bedroom units, as well as a community building with a workout facility and laundry room. Other amenities include covered parking, a playground, basketball court, and pavilion with picnic tables for family events. 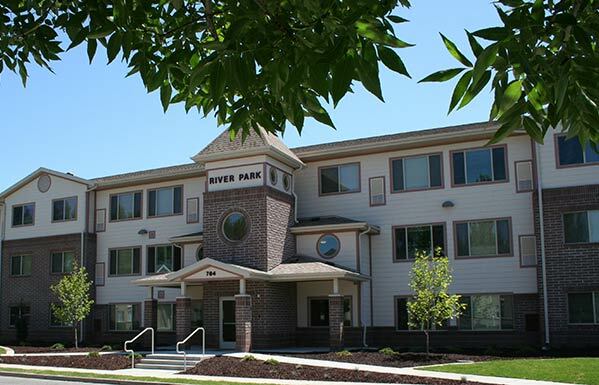 This 40-unit affordable housing development, located on the bank of the Logan River, is a very affordable housing option for seniors ages 55 and older. There are one- and two-bedroom units available, and the building has a locked entry system for added security. The building is located within walking distance to free public transportation, and is close to shopping and entertainment. Other amenities include free covered parking, free on-site laundry, community gardens, library, exercise room, and a beautiful community room with a fireplace, large screen TV, and kitchen that can be used to host family gatherings. Rents are based in income, and start at $315, including heat and hot water. 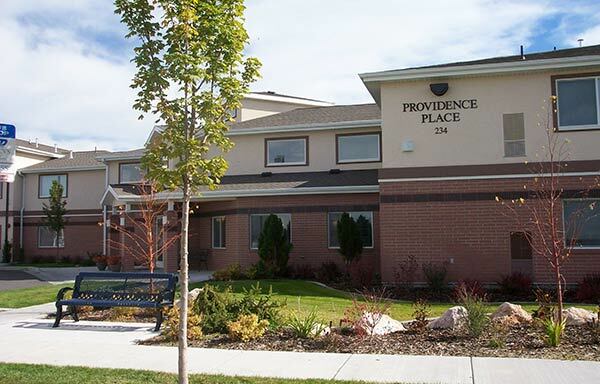 Providence Place is a 22-unit apartment building for people with physical disabilities, located in Providence, Utah. It was made possible through the utilization of funds available under the United States Department of Housing and Urban Development program. Rent and utilities will not generally exceed 30% of adjusted gross income. Heads of households must be at least 18 years of age, have a documented physical disability, and meet income requirements (income may not exceed 50% of the area median income as determined by HUD.) All apartments are two-bedroom units and are fully accessible. The building is directly across the street from a city park, has a bus stop in front of the property, and is conveniently located to shopping, restaurants, and medical facilities. For more information, please visit Danville Development. 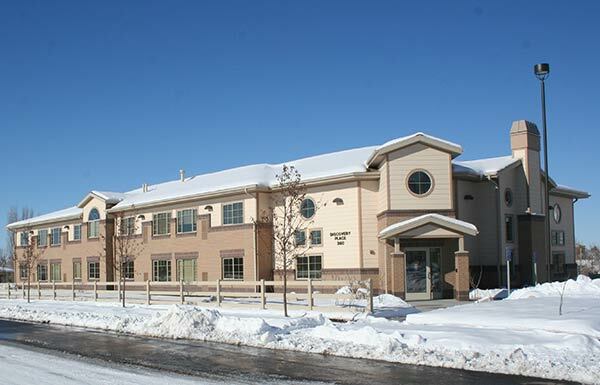 Discovery Place is a 6-unit group home and 15-unit apartment building for people with developmental disabilities, located in Brigham City, Utah. Rent and utilities will not generally exceed 30% of adjusted gross income. Heads of households must be at least 18 years of age, have a documented developmental disability, and meet income requirements (income may not exceed 50% of the area median income as determined by HUD.) 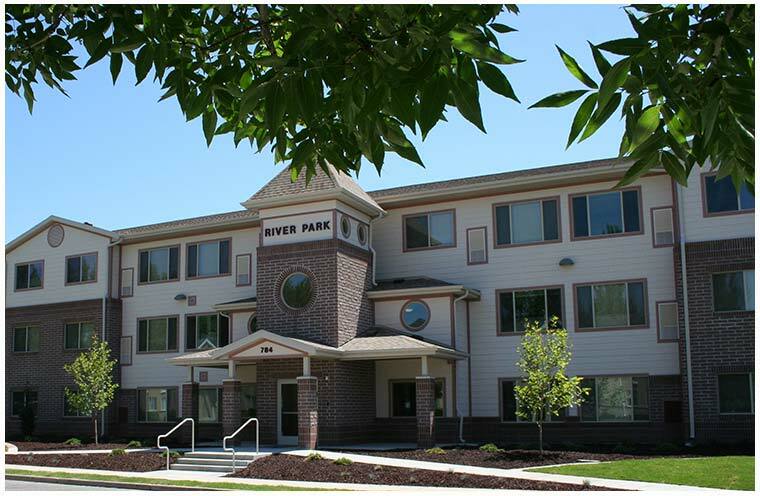 The building is directly across the street from a city park, and supportive services are available on-site.